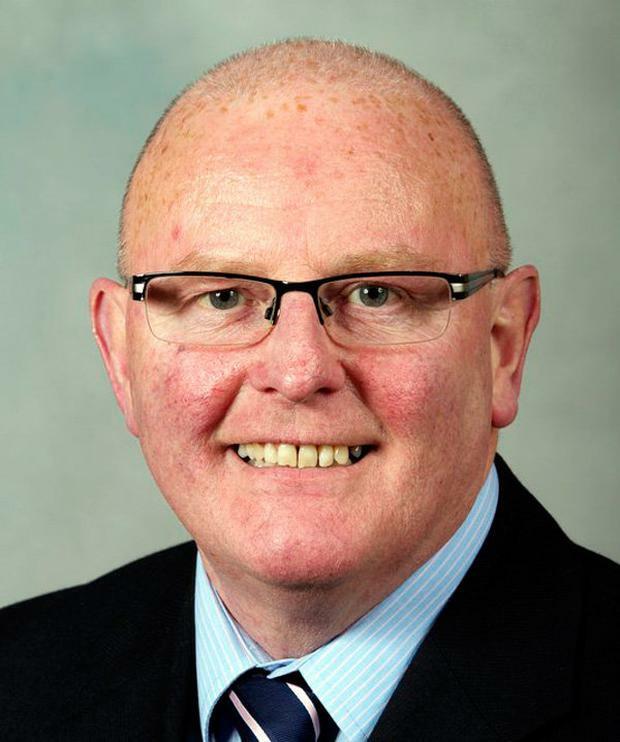 A Sinn Fein councillor has come under fire after sharing "a very offensive" joke about jihadi bride Shamima Begum on his personal Facebook page. 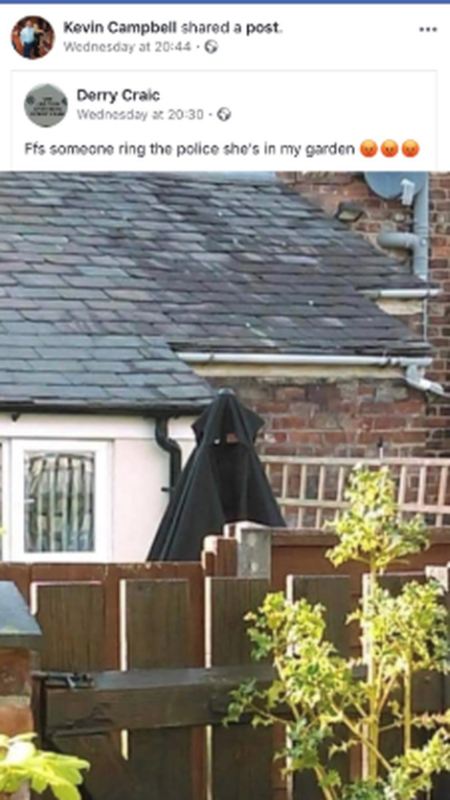 Derry councillor Kevin Campbell shared a picture of a folded black garden parasol, alongside the caption: "Ffs someone ring the police, she's in my garden." The post was a nod to the situation surrounding the 19-year-old who left London to join terror group Isis in Syria when she was 15. She now wants to return to the UK, but has had her British citizenship revoked. Mr Campbell admitted that the post was shared on his personal page, claiming that it was down to his wife. However, Lilian Seenoi-Barr, from the Northwest Migrants Forum, hit out. "It was disgraceful what he has done," she said. "To share such a thing at this time when there is such emotive information going around. "Muslims are welcome here, and for this message to come from a former mayor of a UK City of Culture is disgraceful. "Sinn Fein talk of equality and respect. "He was a leader of this city, and is still a leader in this city. "To me this is fuelling hate speech online and it shouldn't be encouraged by someone who is in a position of power. I think he should apologise to the community. "I know that he has deleted the post but that is not good enough, he has to apologise for sharing such information." Ms Seenoi-Barr, who is standing for the SDLP in May's council elections, said emotions were already running high due to Brexit. "We can't joke about people's lives and about their culture," she claimed. "This is about people's religion. We can't make jokes about that. "In a community where people take their culture, their religion and diversity seriously, we shouldn't be laughing about it. "I don't see it as a joke. It is very offensive. "And it should make all of us angry in this community, and that is why he should apologise. "When you look at what is happening with Brexit, this is a very sensitive issue. "We are working very hard to eradicate stereotyping, prejudice, hate crime and racism in our communities. "This is just fuelling hate that has no place in our city and shouldn't be coming from such a person. This could be something that could make people from our migrant communities be targeted for absolutely nothing." Last night Mr Campbell said he "never intended to offend anyone". "It was an unfortunate incident that happened," he said. "It was my wife happened to be on my Facebook page and shared it. When I realised that, I took it down. There isn't really anything I can say about it. I want to apologise about any offence caused. There was never anything intentionally meant to offend anyone, that is why it was taken down."